Home Enter to win 2 V.I.P. Tickets to Fan Jam! Enter to win 2 V.I.P. Tickets to Fan Jam! Enter to win your tickets 2 V.I.P. 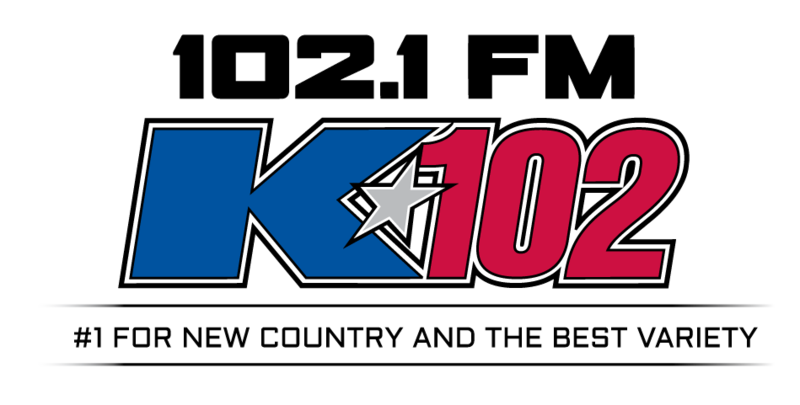 tickets to K102 Fan Jam: Spring Break Party at Myth LIVE on Wednesday, April 17th starring LOCASH, Jordan Davis and High Valley! Must be 18 or older to enter.